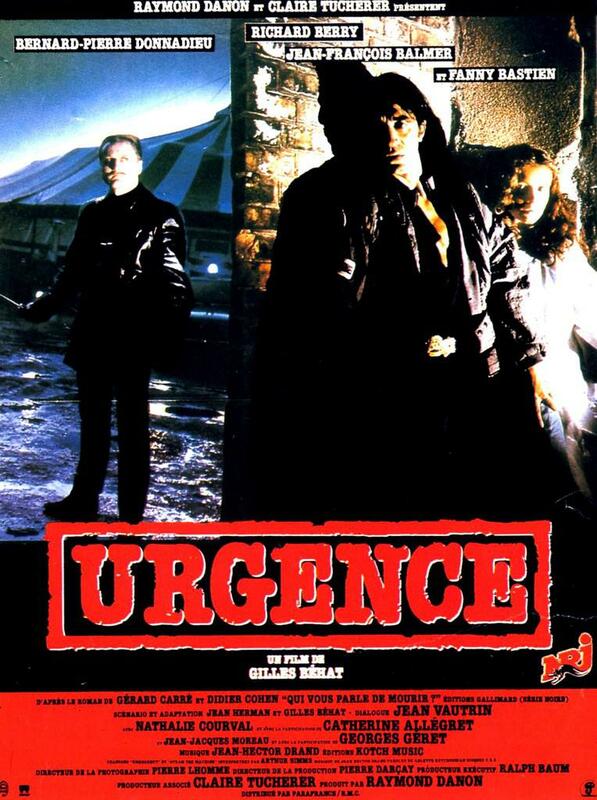 When a neo-Nazi group of terrorists is set to blow a pop concert off the face of the earth because it is an anti-racist benefit, they are faced with the intrepid Jean-Pierre Mougin (Richard Berry), a macho sports reporter with zero tolerance for Nazi hate crimes. Going along with Mougin to stop the bombing is Lyza (Fanny Bastien), whose brother was killed by this group of fascists, and so she is ardently seeking revenge. After Mougin gets his hands on a videotape that reveals the plot to blow up the concert and its audience, he and Lyza join forces. As the fuse gets shorter and shorter, Mougin is also joined by sympathetic street gangs. Thus reinforced, he faces his opposition (including crooked cops) in increasingly more desperate attempts to stop Murmeau (Jean Francoise Balmer), the leader of the Nazi gang, from carrying out his terrorist objective.